The 1900NCP Field Star with LCD screen is a powerful entry level pet training, K-9 or sporting dog unit for mild mannered or stubborn dogs. The Rheostat dial allows for gradual increases in stimulation intensity with no jumps. 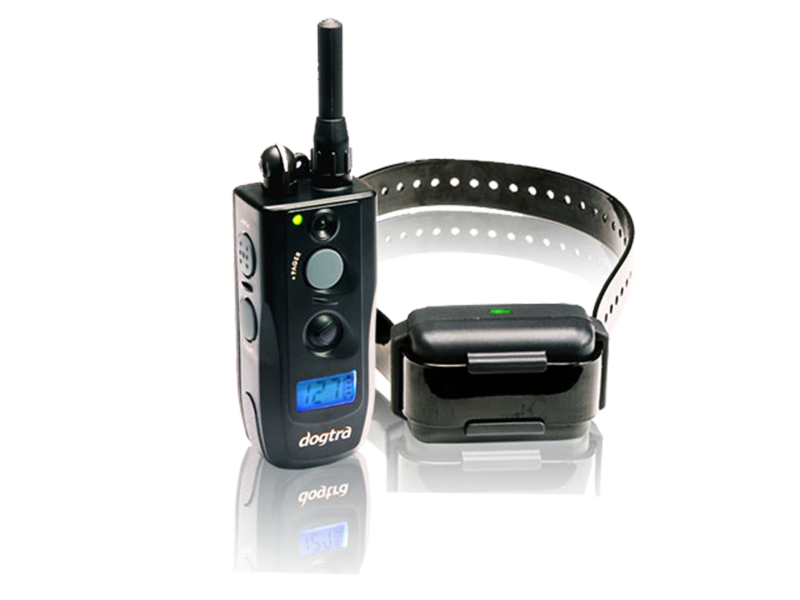 The system is fully waterproof with no external antenna on the collar/receiver. 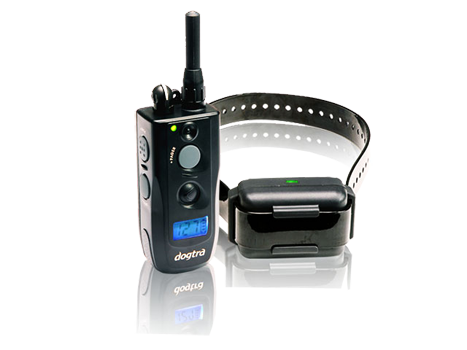 It has a one-charger system which allows the transmitter and receiver to be charged at the same time. The LCD screen displays exact levels of stimulation and is easily visible in the dark or low light conditions. This system has a ½ mile range capabilities. It is also available in a two-dog system.